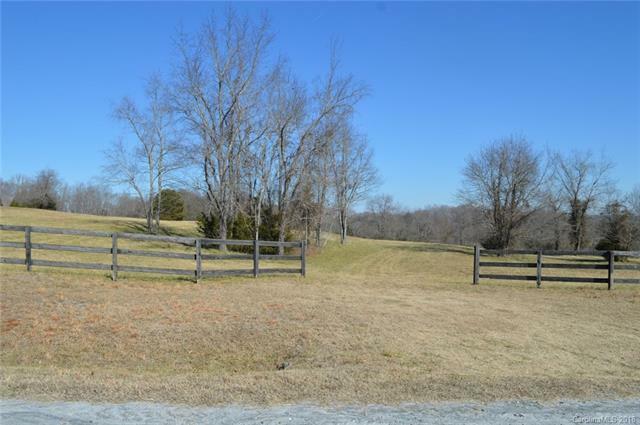 Located in Golden Hills of Fairview, a neighborhood of small horse farms, this 20 acre Tract is one of the last few Tracts available in Golden Hills to build your "dream farm" on. 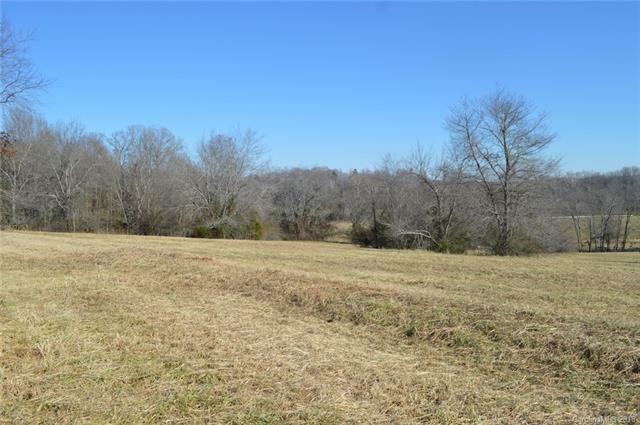 It is a lovely rolling tract that has both bottom land and upland pasture as well as a beautiful hillside building site overlooking the Pacolet River. 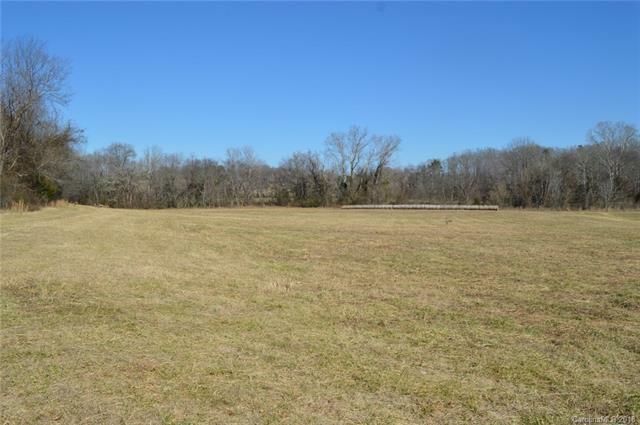 Gazing across the Pacolet you see the rolling bottom land pasture of Caroland Farms. 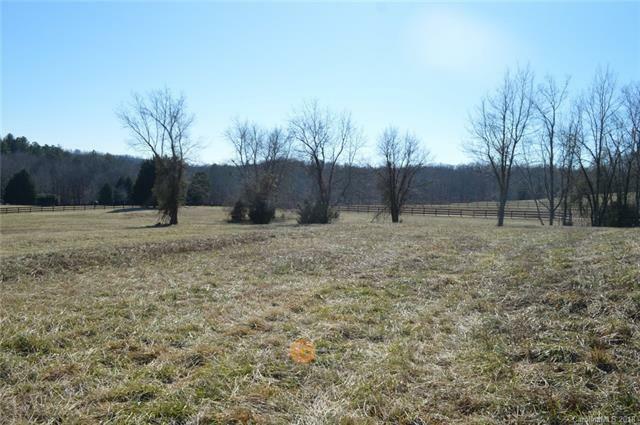 This tract has access to the Golden Hills trail system which meanders thru 500+ acres of Golden Hills and an additional 500+ acres of hardwood forest and rolling pasture land in the adjoining Greenspace of Fariview. Golden Hills is protected from intensive development by Covenants and Restrictions and Greenspace of Fariview is protected in perpetuity by a Conservation Easement. All this rural country living yet you are just 5 minutes from your daily shopping needs and only approx. 15-20 minutes from TIEC. Offered by Walker, Wallace, And Emerson Realty. Copyright 2019 Carolina Multiple Listing Services. All rights reserved.